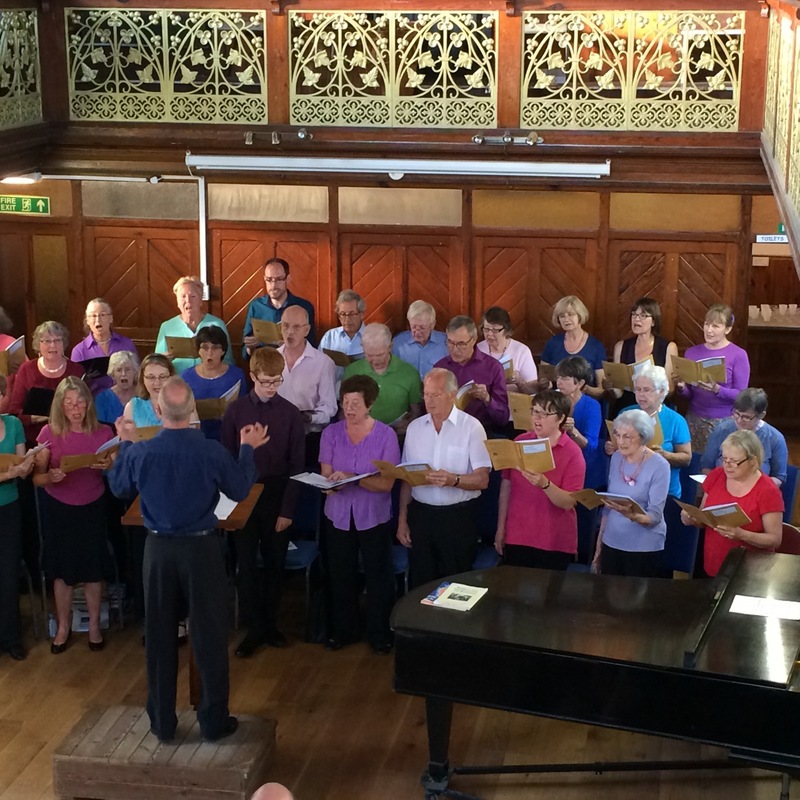 Fauré – What a success! And what’s coming next…. Everyone – choir and audience! 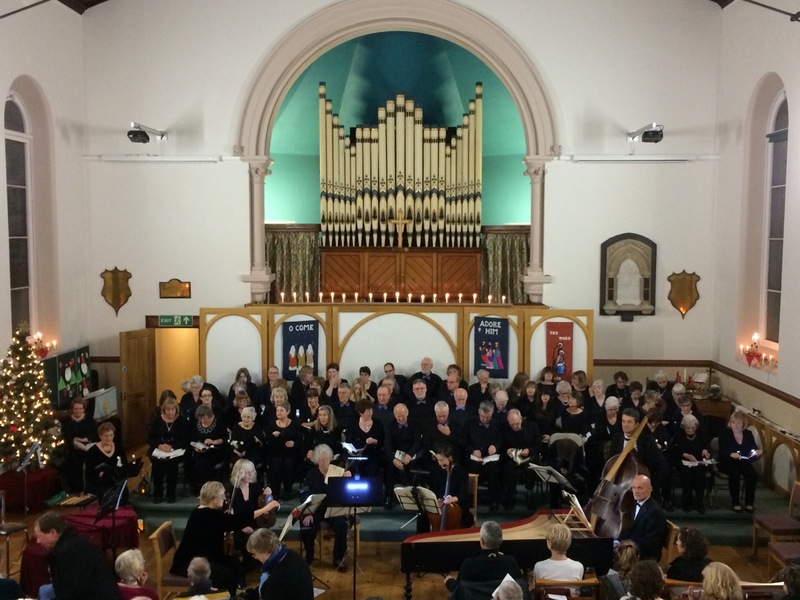 – enjoyed our Fabulous Fauré concert on April 22nd. coque imprimé huawei pas cher Thanks to our ever-patient musical director, Paul Bailey, for guiding us through the intricacies of Pavane! We now move immediately to the Summer Term – when we have fun with singing a lighter programme. coque huawei d’occasion On Thursday July 6th we’ll give an informal concert in the Rachel Fowler Centre for anyone who’d like to come along (no charge). coque imprimé huawei pas cher If you’d like to join in and sing with us, rehearsals start on Thursday April 27th in the Rachel Fowler Centre.